What should I do if I am hit by a Bus or in a Bus Accident ? A school bus driver trainee was finally charged from an October accident that killed a Temple High School Student. The driver looked down while driving the bus and when he looked back up he was running off the road. The driver tried to bring the bus back onto the road and when he did he overcorrected and the bus overturned. After the accident some reported that they believed this particular bus driver was an unsafe driver. However, the Carroll County school systems were not aware of any negative reports about the driver. Other reports indicate that on the date of the accident the driver looked tired and was yawning a lot while driving. Other students were also injured in the accident. We represent Bus Accident Victims and the Families of Bus Accident Victims. 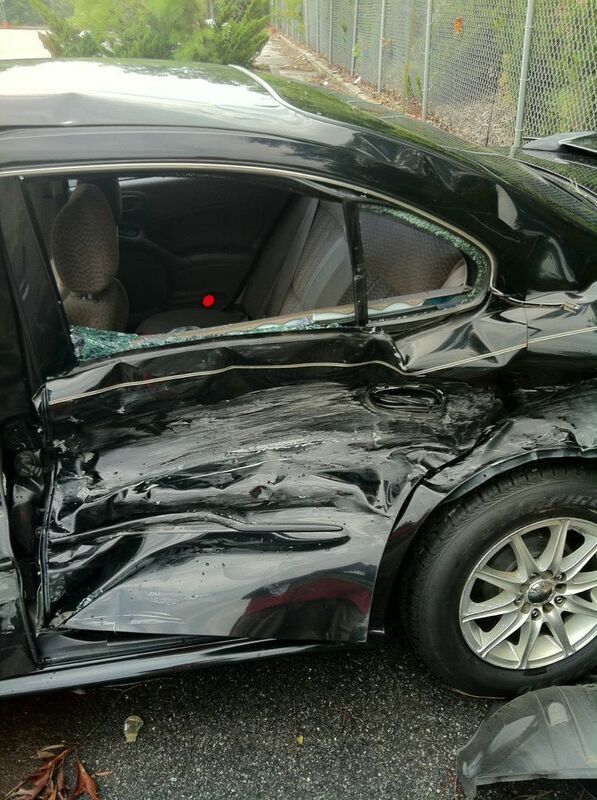 We are routinely able to utilize on board dash cameras and traffic pattern evidence to assist bus accident victims. We also examinge log records and bus driver qualifications. Should you have any Bus Accident questions contact Kalka & Baer today.